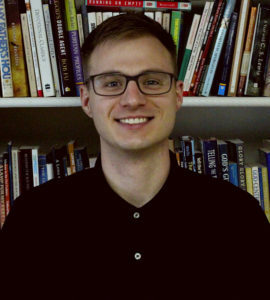 John Robert graduated with a degree in English from the University of Central Oklahoma and recently finished an internship with Reformed University Fellowship at New Mexico State University. He has been married to his wife Mary for three and a half years and together they have a two-year old daughter named Annie Louisa, a one-year old son named Gilbert, and a baby boy due in April. 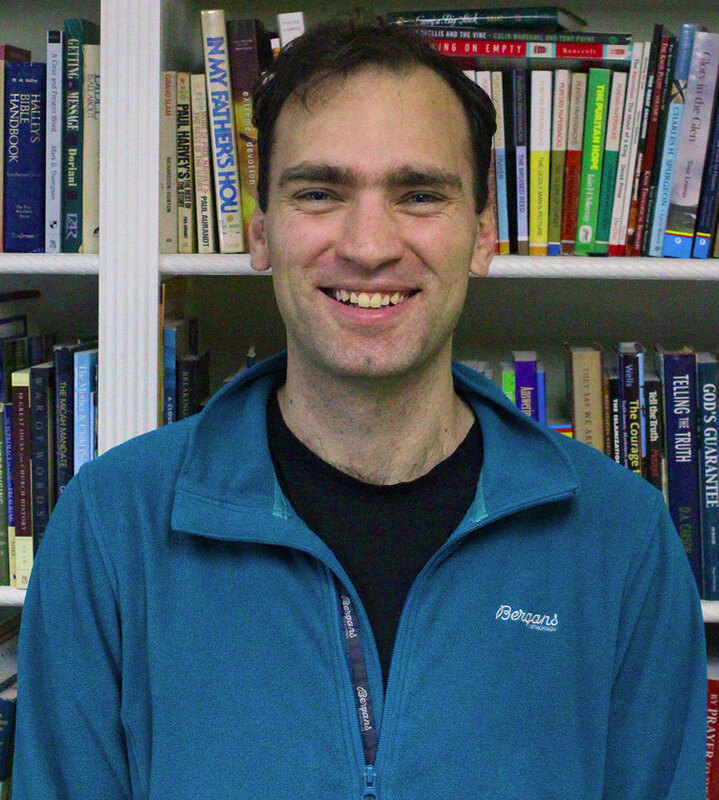 John Robert moved to Charlotte in July 2017 and began attending Reformed Theological Seminary. Tom was born and raised in a large family near Grand Rapids, Michigan. By God's grace he came to know the Lord at very young age. 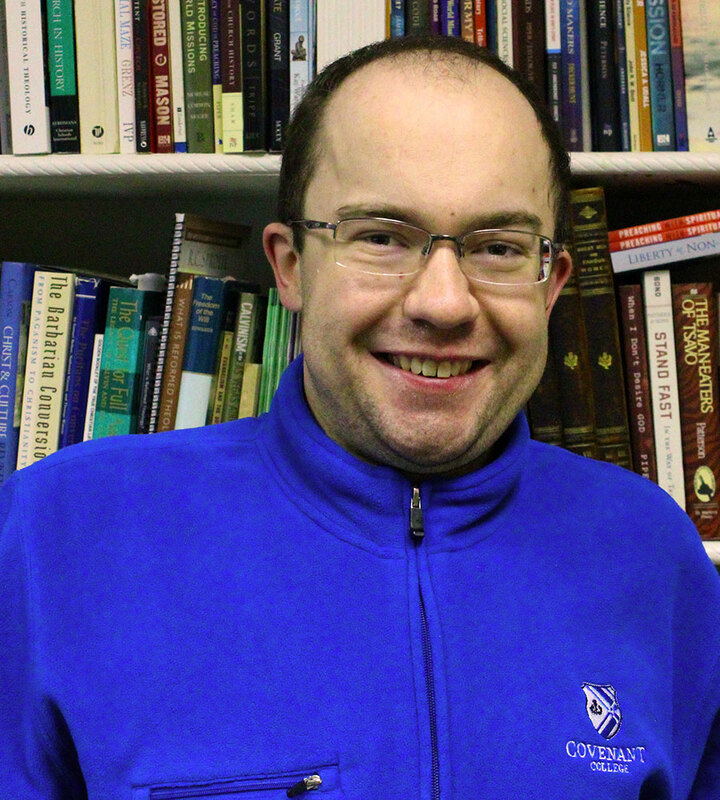 Tom attended Covenant College in Lookout Mountain, Georgia where he graduated with a degree in History in 2016. After college he spent a year as a pastoral intern at University Reformed Church in East Lansing, MI under Pastor Kevin DeYoung. Tom moved to Charlotte in 2017 and began the Master of Divinity program at Reformed Theological Seminary. Peter is from the UK but actually grew up in Mozambique in Africa, where his parents work for Wycliffe. After coming back to the UK for school, he studied math at college and then made "the obvious move into church ministry!" He spent some time as a youth worker before then being a trainee minister and finally coming to seminary at RTS Charlotte. So far he is very much enjoying his second intercontinental move! Andrew grew up near Indianapolis, graduated from IUPUI with a degree in exercise science, and was introduced to Campus Outreach during his freshman year of college. He has been on staff with Campus Outreach for eight years, mostly in Ohio. 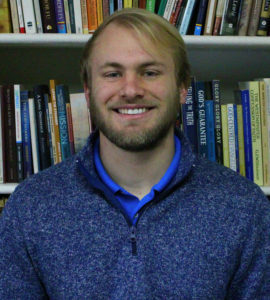 He moved to Charlotte at the start of 2019 to work part-time with Campus Outreach and to begin the Master of Divinity program at Reformed Theological Seminary. He has been married to his beautiful wife Kelly since 2013, and they have two sons. Matthew was born and raised in Dallas, Texas. By the Lord's grace, he cannot remember a day that he did not trust Jesus Christ as his Lord and Savior. Matthew began to sense the Lord calling him to ministry early in high school. 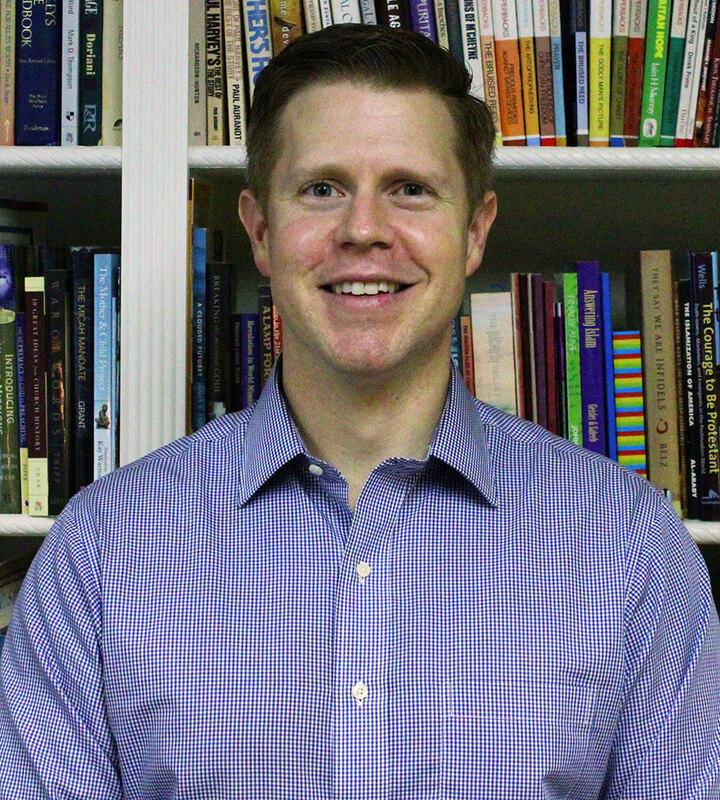 After completing his undergraduate degree at Covenant College, Matthew began seminary in Dallas while interning at his home church, Park Cities PCA. He moved to Charlotte in January 2017 to finish his Master of Divinity at Reformed Theological Seminary. After finishing seminary in May 2018, Matthew began interning at Christ Covenant while looking for where the Lord will call him next. Alberto is from Mérida, México and is married to Laura. Though he was born and raised in a Presbyterian family, he came to know Christ as Savior in his fifth year as a medical student. As soon as Alberto was rescued from darkness to light, he knew the Lord was calling him to be a pastor. 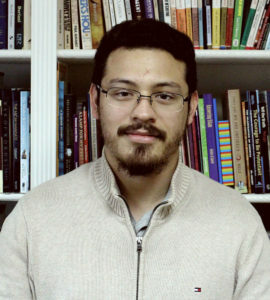 Alberto completed medical school while receiving theological education with a local pastor, Rev. Wilbur Madera, and finally graduated as a Doctor of Medicine. While preparing for seminary, Alberto and his wife moved to Cabo San Lucas to serve as missionaries at reformed local church Comunidad de Gracia and begun Enviados Mexico Ministries, which intends to serve the church of Mexico creating reformed resources in Spanish. 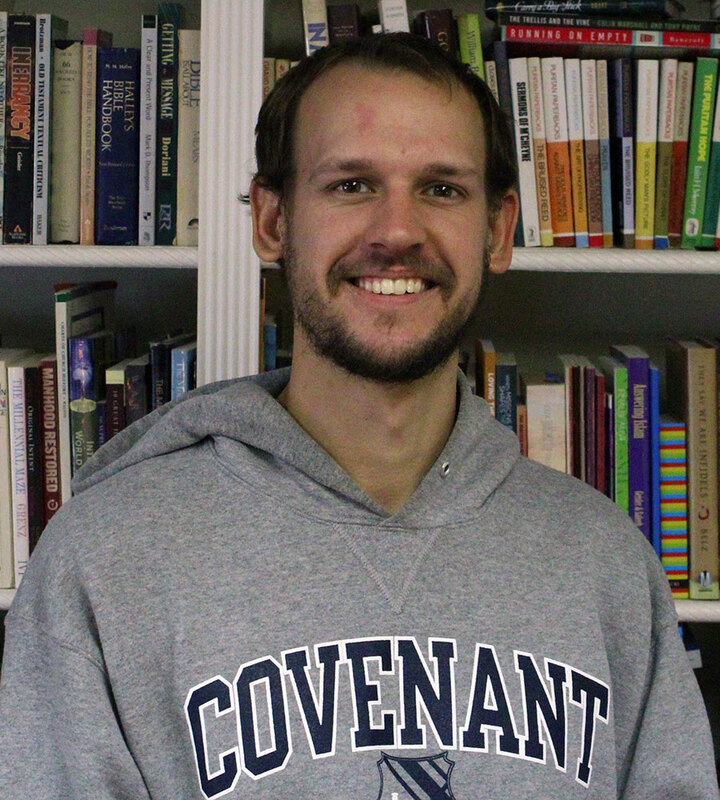 In 2019 he came to Charlotte to begin working on his Master of Divinity and Master of Arts in Theological Studies. Everything for the Glory of our God. Pedro was born in Cabo San Lucas, Mexico. He has been married to his wife, Jaris, since 2014 and together they have 14-month-old daughter, Zoe. 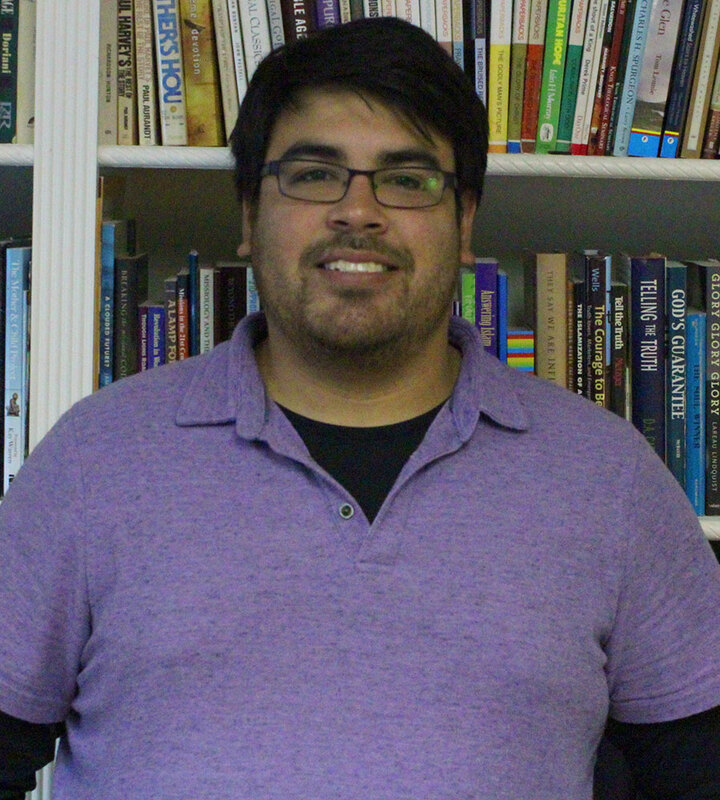 Pedro came to Charlotte to study at Reformed Theological Seminary where he is currently pursuing his dual Master of Divinity and Master of Arts in Christian Counseling. He plans to be ordained through Mission to the World and return to his hometown to work alongside the Mexican National Presbyterian Church planting churches on the West Coast. Marcus is a native of Western Pennsylvania and a second year Master of Divinity student at Reformed Theological Seminary. While serving in the military, he sensed a call to serve as a chaplain. Marcus has been married to his bride, Bethany, for five years and together, they have two daughters.